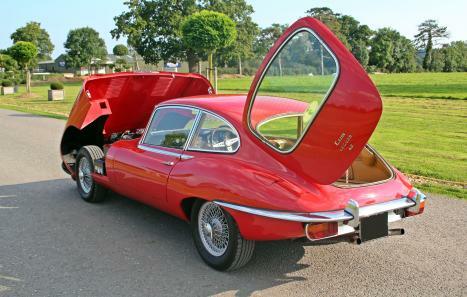 It is getting harder and harder to find a classic Jaguar E Type that is not known either to Google, the trade or to the various auction houses. 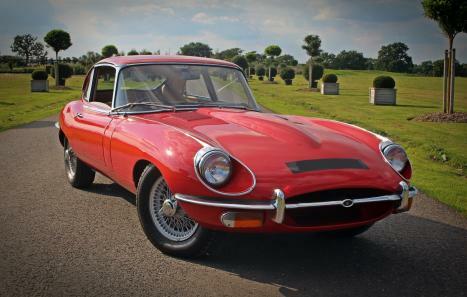 Occasionally after much searching and wasted journeys one might just stumble across a very original UK supplied example that is not full of filler and/or rot, has not been converted or imported and then if your luck is really in, one that has only had a handful of owners with a fully traceable history. The unheard of (until now) would be to combine all of the above but with a single registered keeper from new (although he bought it when it was 3 years old). That registered keeper to then have kept documentation including a Heritage Certificate and 29 old MOT certificates detailing the very low usage. We quite obviously jumped at this unusual opportunity and have very sympathetically restored the car to the condition that it stands in today. Works have included a full respray. Whilst the bodywork was sound, it had various marks and scratches and the decision was therefore made to refresh this in its entirety. 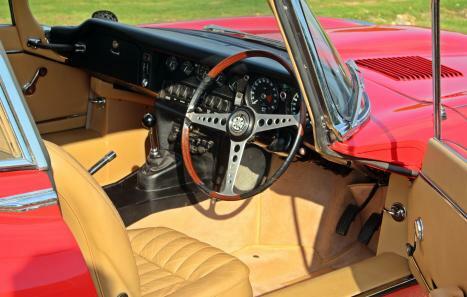 The interior has (all but the seats) been retrimmed which has retained the all important patina whilst giving a clean and fresh look. 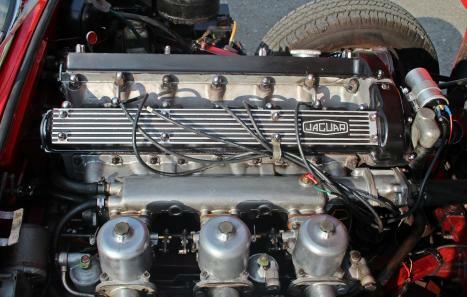 Under the bonnet has been tidied and the engine serviced. The car is now beautiful, it starts on the button and is ready to go!